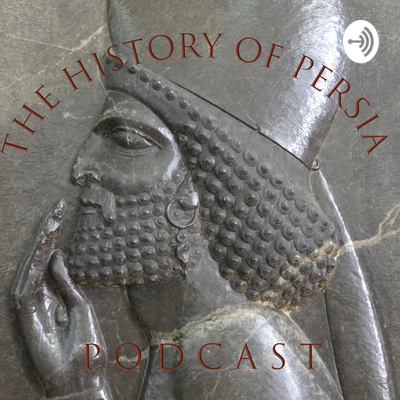 A podcast dedicated to the history of Persia, and the great empires that ruled there beginning with the Achaemenid Empire of Cyrus the Great and the foundation of an imperial legacy that directly impacted ancient civilizations from Rome to China, and everywhere in between. Join me as we explore the cultures, militaries, religions, successes, and failures of some of the greatest empires of the ancient world. Cyrus the Great has finally completed his conquests in our narrative. I break down the Cyrus Cylinder, the official record of what he did next, one section at a time. In this episode, I shamelessly take advantage of current events and link Persian history to both Easter and Game of Thrones. Listen and explorer official Persian propaganda, an expanding royal family, the historic and religious legacy of Cyrus, and all the titles of the Persian King. In Babylon, October of 539 BCE began in the 17th year of the reign of Nabonidus, but it ended in the 1st year of Cyrus. In this episode Cyrus the Great carries out his final campaign against Babylon. Our sources tell us that after a few short battles, the greatest city of the ancient world through open its gates and the Persians won the day. Of course, ancient history is never quite that clean. This time, we explore Cyrus's greatest conquest, and the troubled, but fascinating, reign of Babylon's last king. Cyrus's generals take the reins for a bit and the Persian conquerors face their most grueling task yet: subduing the Ionian Greek city states. Persia's first interaction with the Greek speaking world was a drawn out, and possibly brutal conquest of the western coasts of Anatolia, but when they were done the empire was larger, more secure, and ready to keep pushing its boundaries south into the wealthy territory of Babylon. Around 550 BCE, King Cyrus II of Anshan went into revolt against the Median King Astyages. The young Cyrus was aided by a rebellious Median general called Harpagus and conquered the whole Median Empire in one war. Then, Cyrus declared himself King of Persia, and took his first step on the path to becoming "Great." We're bringing the stories from the last two episodes together now. The Medes and the Babylonians joined forces, beat the Assyrians and the Egyptians, and then divided up the Near East between themselves as they built their own empires. 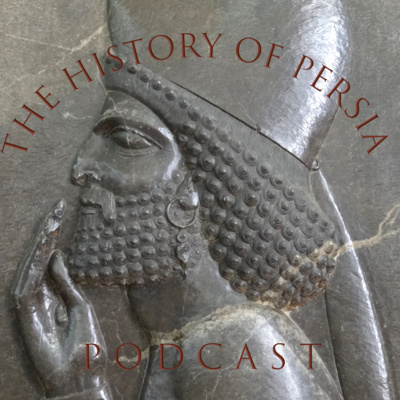 After this, I promise there will be some actual Persians on this History of Persia Podcast.